We want to assist you in making wise giving decisions. We believe giving to ECFA-accredited organizations is an excellent choice. 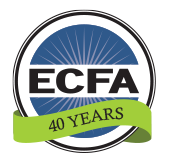 Click here to find ECFA members. Additionally, many ECFA members have posted specific giving opportunities. By using ECFA’s ServantMatch® tool, you can quickly find giving opportunities that match your interests! The following short videos (1-2 minutes in length) are provided as a public service. 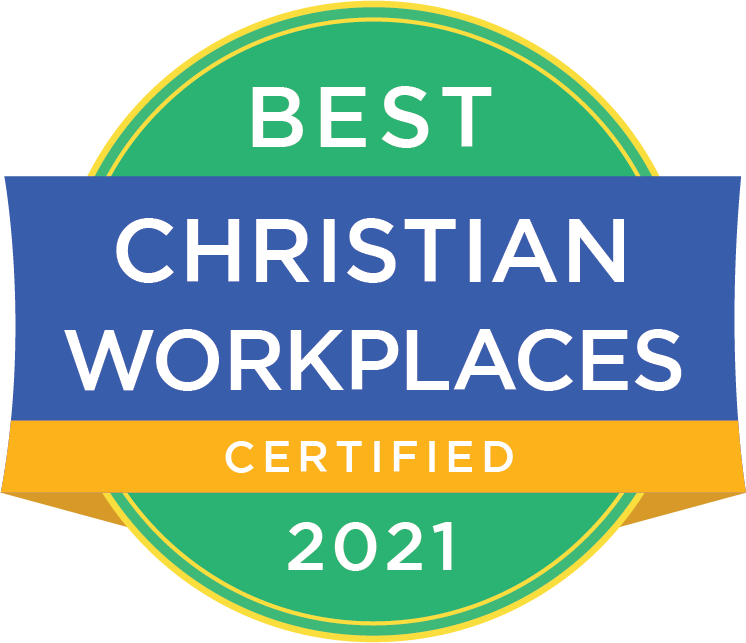 ECFA member organizations and churches are encouraged to freely to share these videos with the ECFA logo through their website, eNewsletters, emails, worship services, or group events. Non-ECFA members can publicly share the videos without the ECFA logo from the WISE GIVING Q&A YouTube Channel. What are the 7 keys to becoming more generous? How important is it to faithfully support my local church? 23 things the Bible teaches about giving and generosity. As a Christian, why should I make it a priority to give financial gifts to the LORD’s work? How much should I give and where should I give? What are 5 best tips for making smart donations? What are 5 ways to teach my children to be more generous? How can I stop receiving so many fundraising letters, emails, texts, phone calls, and solicitations? How can I avoid charity scams? How can you find information about charities and churches? According to the IRS, what are the 5 most common non-cash donations people make? How can I find good organizations to support? What is EFT, online, internet, text, and mobile app giving? Is this a good idea to give this way? What should I do if my church or organizations I support aren’t members of ECFA? What should I know about an organization before giving a donation? What if my spouse doesn’t want me to give? If I am poor and living on a small income, should I give? I can’t afford to donate money, but I donate my time--isn’t that enough? Am I required to give all my donations only to my church? If I want to start tithing, should I give 10% of the net or gross amount of my paycheck--before or after taxes? If I don’t have a job, should I give? I want to start giving 10% or more to God’s work, but I’m afraid, what should I do? What are some helpful Christian devotionals and books that can teach me about living generously? What are the 5 different responses people have about giving to God?